These industries face different challenges that call for tailor-made solutions specific to their situations. Our ability to create solutions that take these differences into account and maximize performance sets our containers above the rest. Our UN & DOT approved tanks are built to match the needed specifications of these industries and the specific projects they take on. Our operation takes place in a 100,000 sq. ft. building that comes complete with our own in-house engineering and design team. This team allows us to develop vessels ranging in size from small to large in both standard and custom designs. 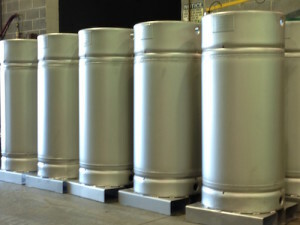 We also offer a variety of nickel alloy transportation containers, these vessels are both durable and reusable for your required UN, ASME, 1A1, and UN31A requirements. Our containers have an incredible life-span that will increase your operation’s efficiency and provide long-lasting durability. 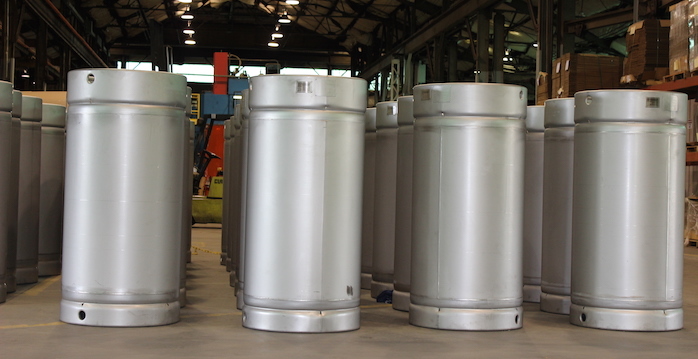 When manufacturing your custom UN- and DOT-approved transport tanks, our experienced engineers, onsite DOT inspectors and quality control department make sure your containers meet your needs and the standards of the UN and DOT. With SCC, you can have your DOT/UN transport vessels manufactured and inspected in one place, versus sending them to a different Third Party Agent (TPA) for testing. Once inspected and labeled by our team, your DOT- and UN-approved transport vessels are ready to ship and carry hazardous materials. Opting to use containers with an outdated certification has both a financial and safety risk. DOT penalties include a maximum fine of $75,000 for a known violation and a $175,000 penalty for violations that cause death, property destruction or illness. 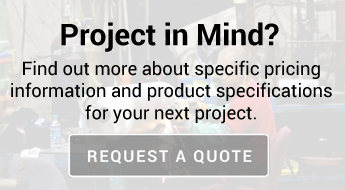 We help you avoid those risks by manufacturing new DOT and United Nations transport vessels. Whether you are looking to restore old equipment or buy new, standard or custom, our experienced quality control department ensures that all UN/DOT transport tanks have been properly designed, constructed, inspected and tested. Our in-house engineers and technical salespeople are well versed in the DOT code and make an effort to understand changes happening to the code that could affect your project.